Our eyes are possibly the most precious of all our senses and the one that most people fear losing. 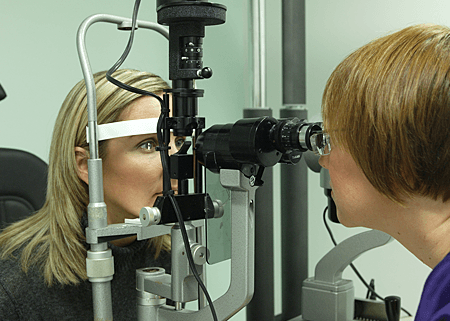 Maintanining the health relies on eating healthily and having regular eye examinations. 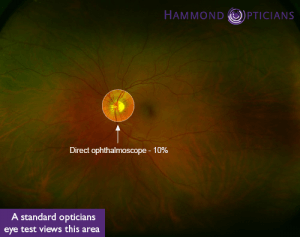 Here at Hammond Opticians, we take the importance of your eye care very seriously and this is why we have chosen to invest so much in state of the art equiment that allows us to detect signs of damage and disease at the earliest possible stage. This would enable prompt and more effective treatment. 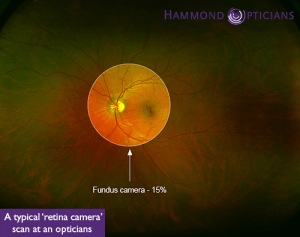 There are 3 methods we can use to examine the health of the retina (the light sensitive back layer of the eye). 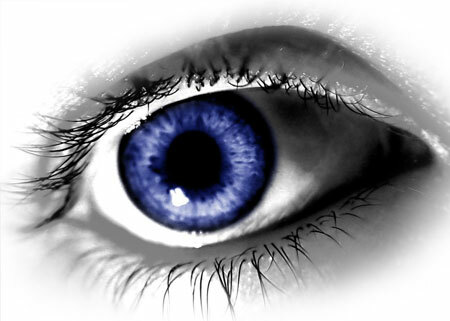 They differ in the amount of information that can be seen and the ability to store the information and use it as a reference point to check whether the eyes remain stable or whether there is evidence of any change. 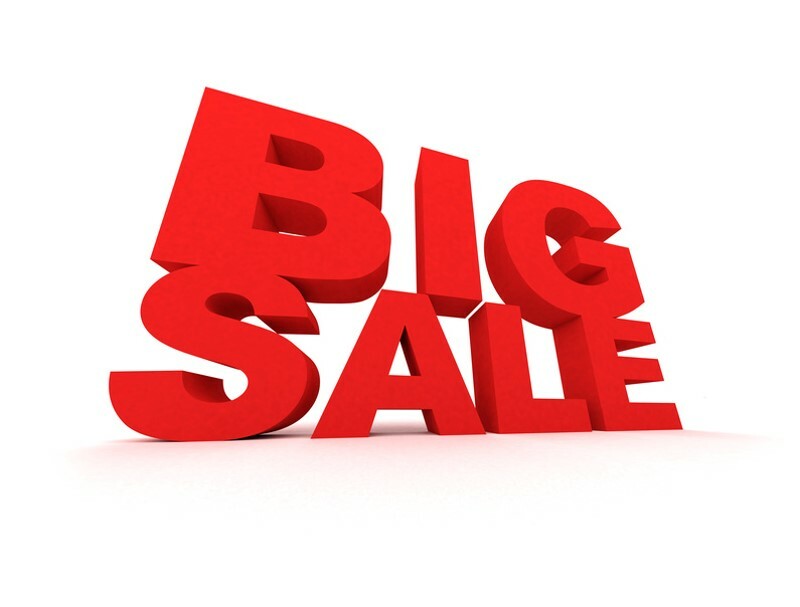 The old adage that “a picture paints a thousand words” is very much realised in eye care. Uniquely this procedure allows us to capture up to 200⁰ of the retinal surface in less than one second. 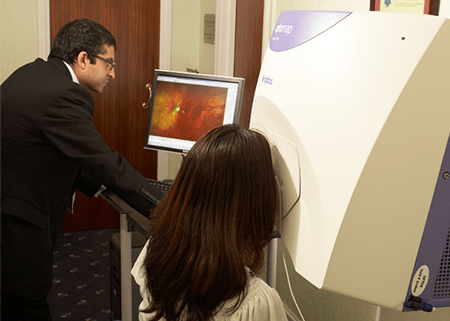 We have been offering our clients access to this wonderful technology since 2007 and we have recently invested in the newest version of this instrument that allows us to monitor and protect your eyes in even greater detail than before. 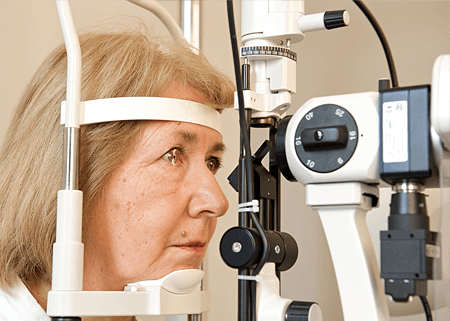 This procedure is included in our Gold and Platinum Eye Examination packages. 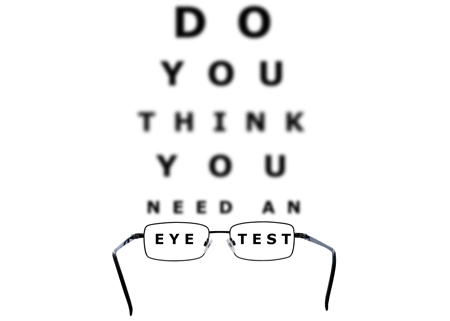 and we are still the only opticians in Enfield able to offer this advanced health check. 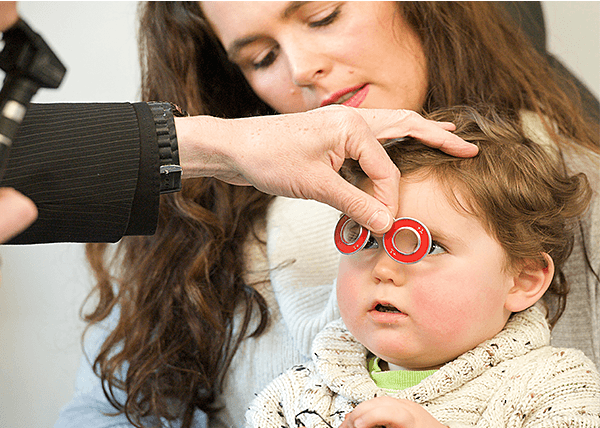 This is how we view the back of your eye with our torch, which is called an ophthalmoscope. This traditional method was first devised in the 1800s and has a great many limitations. We see a small amount at a time, so we have to move around a lot putting together a picture in our minds. We cannot store what we have seen and so it is very difficult to check whether there have been any changes between visits. 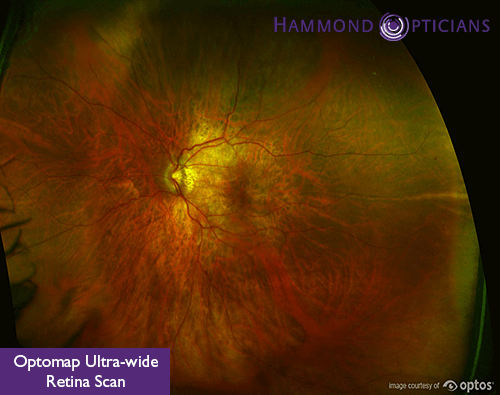 The extent of the retina that we can see overall is limited by many factors and will usually be about 70⁰ of the entire area. 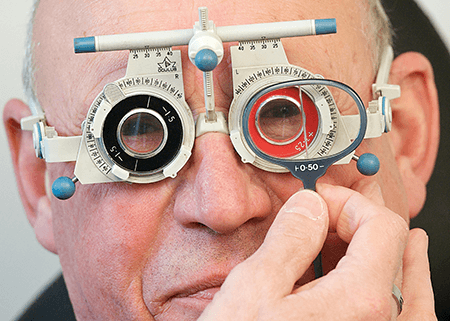 This procedure is included in our Silver, Gold and Platinum Eye Examination packages. 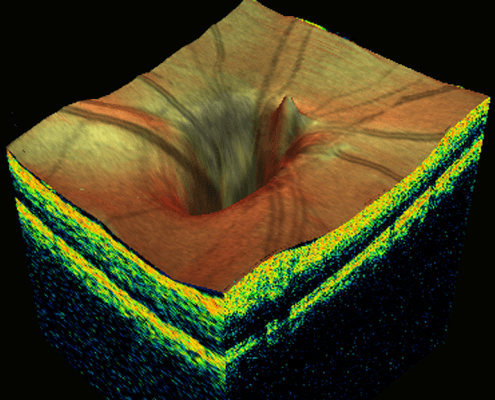 This technique offers a detailed view of up to 45⁰ of the retinal surface. 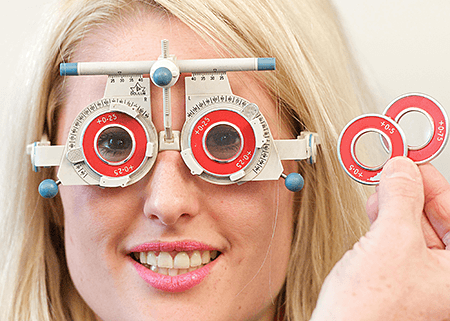 This technology is still widely used by High Street opticians, and indeed you will often see it advertised on TV.